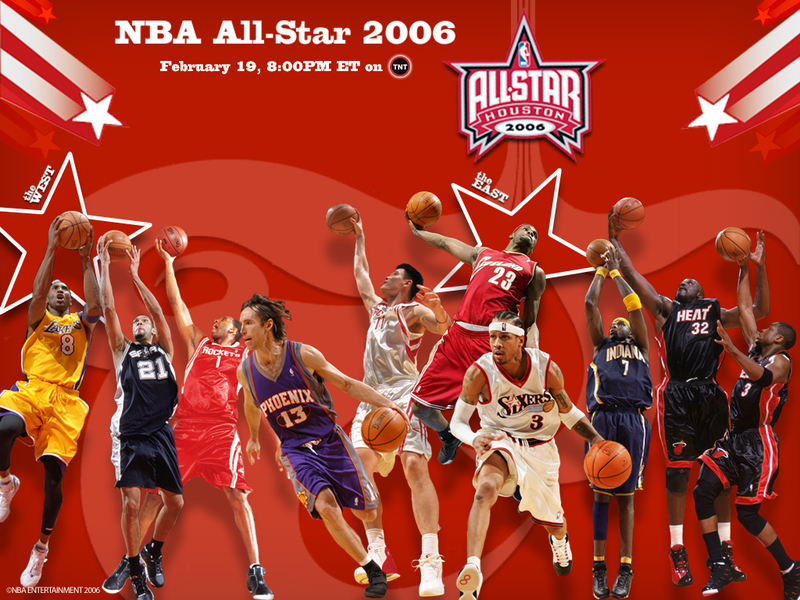 The 2009 NBA season went underway earlier this month, to start another great year of basketball. I would have to say that Basketball is one of my favorite sports to watch, and also play. My favorite team is the defending world champions Los Angles Lakers led by all-star and MVP Kobe Bryant. The Lakers look to repeat this year and win another championship. Although the Lakersare the favored team to win the championship this year, the East coast has a few teams that will try to shut the Lakers. The Atlanta Hawks, and the always tuff Cleveland Cavs are both out to hot starts. The real team to beat in the East is still the Boston Celtics, Kevin Garnett back from a knee injury last year, a lot of people are saying that it will be a Lakers Celtics finals again as it was in 2007. I personally think it will be the Lakers from the West and the Cavs from the East, I think Lebron James from the Cavs needs to prove to people he can win a championship, after being named the MVP of the regular season of 2008. The 2009 NBA season is sure to a very good year with many good teams fighting to make it to the finals, I'm excited to see how it will play out, and to see who will come out on top in June.. "Lakers". This entry was posted in Uncategorized by cpmailloux. Bookmark the permalink.